OWC this week introduced its second-generation ThunderBlade external SSDs, which are aimed squarely at the high-end, max performance external storage market. Offering up to 2800 MB/s sequential read speeds, the new drives offer the same performance as the first-generation ThunderBlade SSDs, but are priced significantly lower. OWC’s ThunderBlade (Gen 2) DAS devices are available in 1 TB, 2 TB, 4 TB and 8 TB configurations, just like their predecessors. While the first-generation ThunderBlade drives were based on four Mercury M.2 SSDs (Silicon Motion SM2260, LDPC, 3D MLC NAND) working in concert, the ThunderBlade (Gen 2) devices use cheaper SSDs, almost certainly featuring modern 3D TLC NAND. Since 3D TLC is cheaper than 3D MLC, the ThunderBlade Gen 2 drives start at $799, down from $1,199 in case of the first-gen.
Performance-wise, the new and "old" ThunderBlades offer the same official specs: both generations are rated for up to 2800 MB/s sequential read speed as well as up to 2450 MB/s sequential write speed (keeping in mind performance levels offered by four PCIe 3.0 x4 SSDs, these must be sustained speeds). Meanwhile, when two ThunderBlade (Gen 2) drives are used and SoftRAID technology is enabled, performance levels go all the way up to 3800 MB/s, which is the maximum performance level offered by one PCIe 3.0 x4-based ThunderBolt 3 controller. Speaking of TB3, it should be noted that the latest ThunderBlade is still based on Intel's DSL6540 "Alpine Ridge" controller, so there's no USB fallback here. 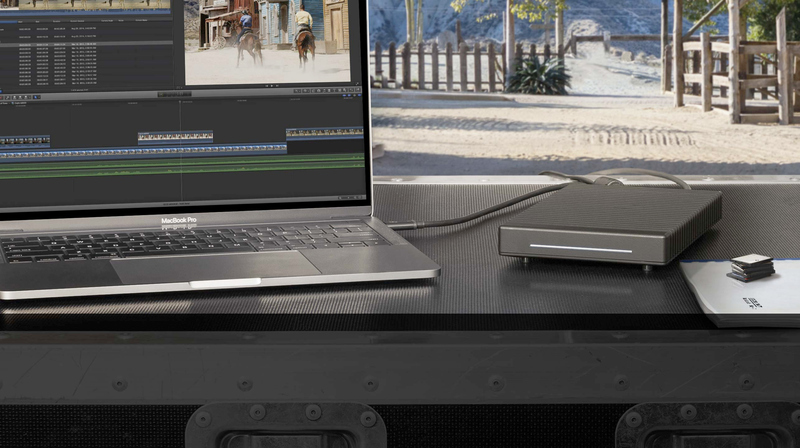 OWC’s ThunderBlade devices feature two Thunderbolt 3 ports and support daisy chaining to enable portable high-performance storage systems with up to 48 TB capacity. 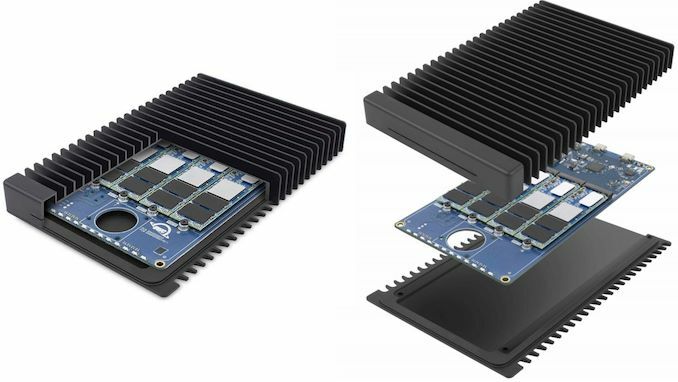 Given the fact that the ThunderBlade (Gen 2) is meant to be a quick and efficient replacement for the first-gen ThunderBlade, the latest version of the DAS comes in the same rugged metal enclosure, which also acts like a cooling system for the NVMe SSDs. OWC has already started sales of its ThunderBlade (Gen 2) external SSDs. As noted above, the 1 TB flavor is priced at $799, whereas the top-of-the-range 8 TB model costs $3,499. ThunderBlade has great features, but I think the price is a bit high, if it cost a bit less then I would buy it without hesitation! Thanks for sharing the information with all of us. You might wanna look for https://roundtheworld.in/pawna-lake-camping/ for great trekking experience.